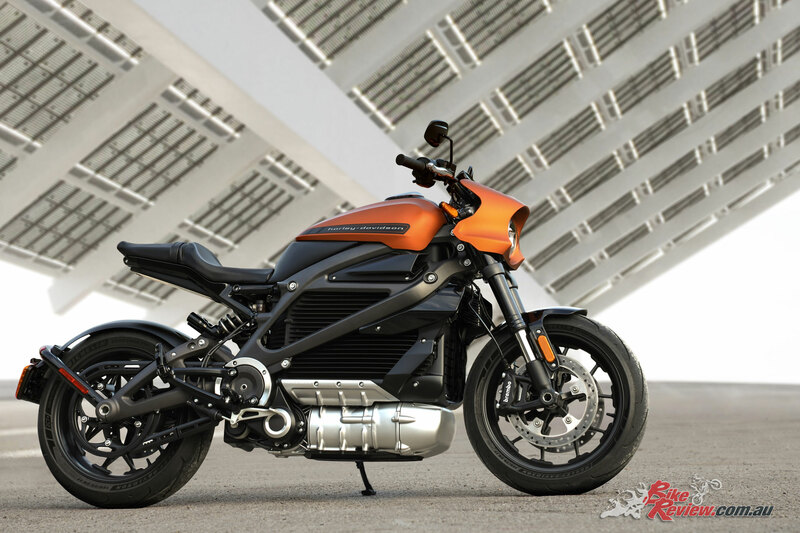 Harley-Davidson showcased its Livewire, as the next generation of two-wheeled transportation at the Consumer Electronics Show in Las Vegas, unveiling the full product specification, connectivity and pricing for the first time. 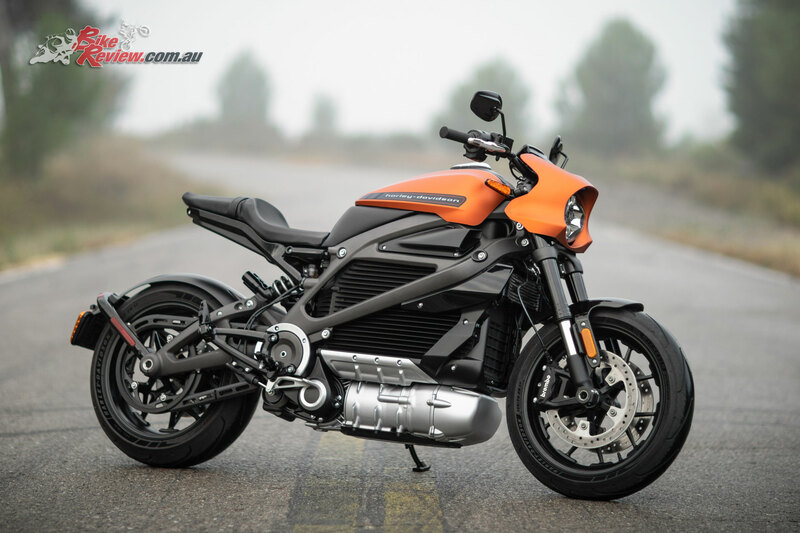 LiveWire, Harley-Davidson’s first electric motorcycle will be available for delivery later this year in selected markets, with pricing in America set to be $29,799 USD, and information on Australian pricing yet to be released. 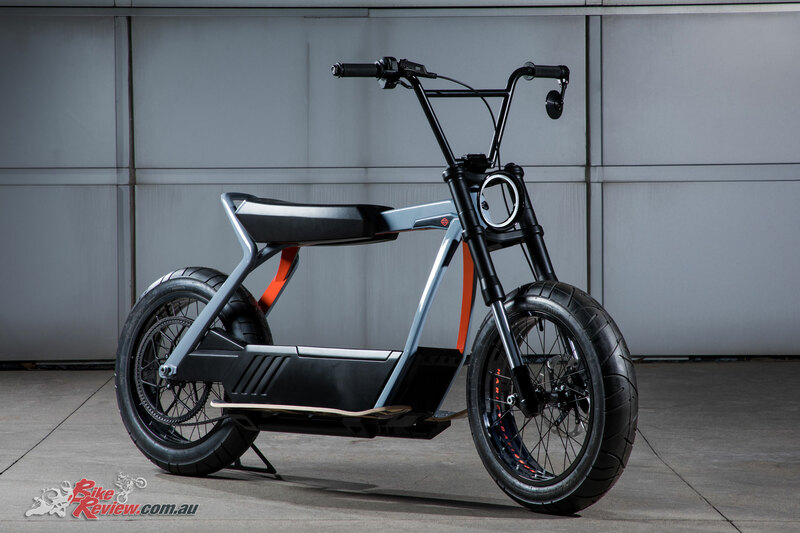 The Livewire is set to arrive in Australia and New Zealand in late 2020. The weakness of the Australian dollar is likely to see a significantly higher asking price in the Australian market and in AUD, so it will be interesting to see how sales go, and whether Australia’s reputation of having a strong early-adopter market will play out. 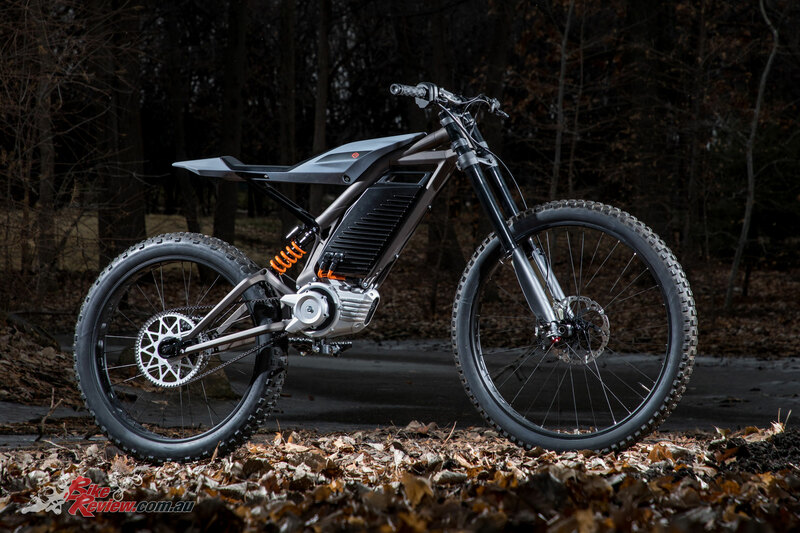 The LiveWire motorcycle represents the future direction of Harley-Davidson, bringing high-performance electric propulsion, an evocative design, and cellular connectivity to today’s rider. 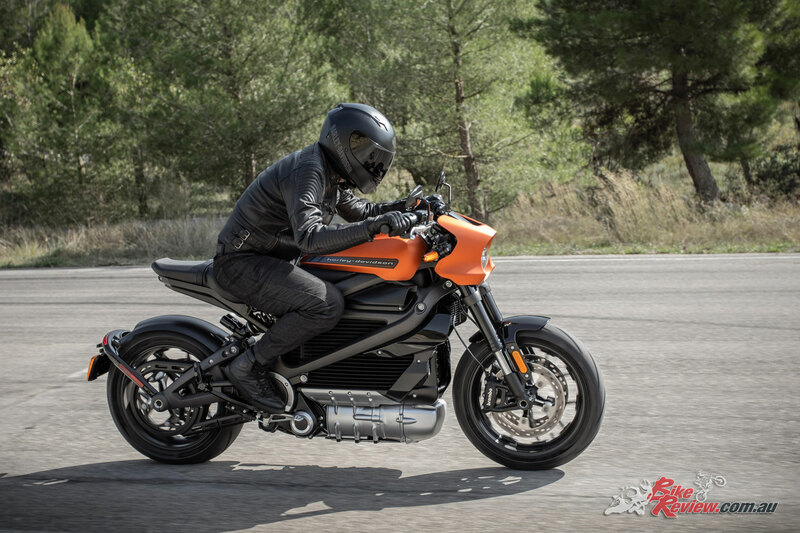 The first of a new portfolio of motorcycles that provides an all new two-wheel experience, the LiveWire motorcycle is claimed to deliver thrilling acceleration and agile handling, with premium materials and finishes, alongside a full suite of electronic rider aids and interface. 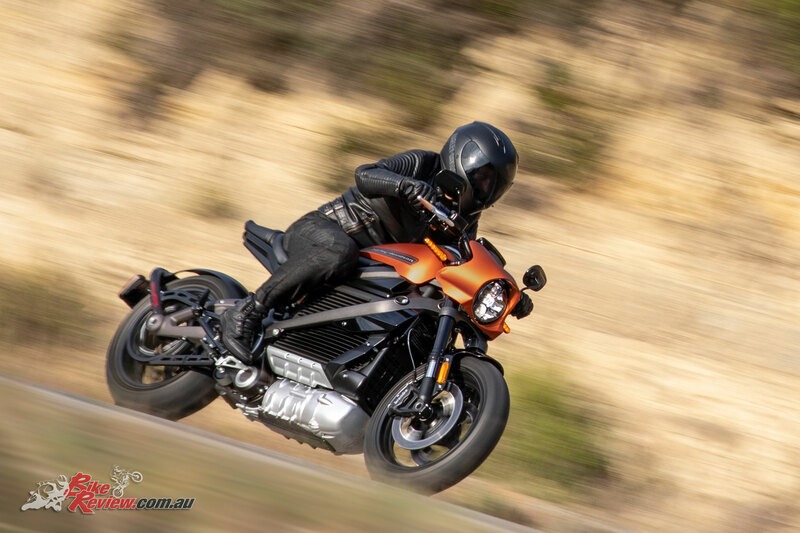 The performance of the LiveWire motorcycle is aimed at delivering an exhilarating ride for seasoned motorcyclists, with a clutch-free design making for an easier experience for new riders. 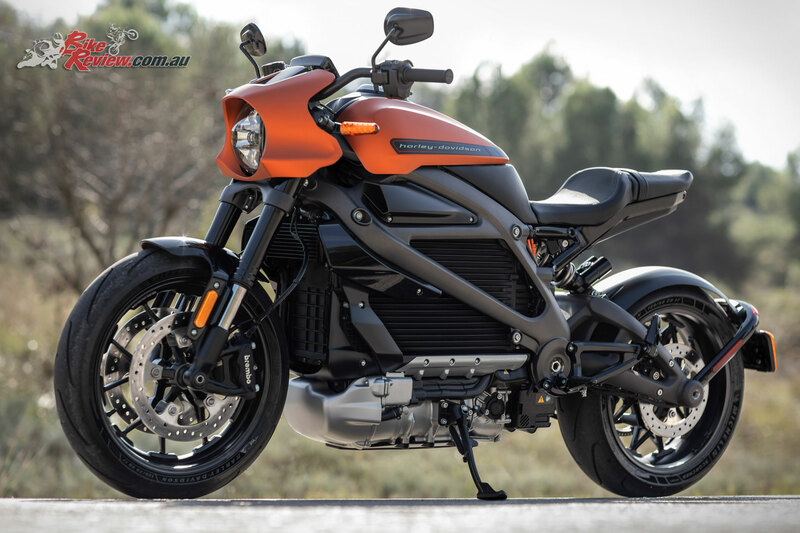 The launch of the LiveWire model supports Harley-Davidson’s 2027 strategic objectives to reinvigorate its U.S. business, accelerate the pace of international growth, build the next generation of riders globally and establish the company as the leader in the electrification of two-wheeled transportation. 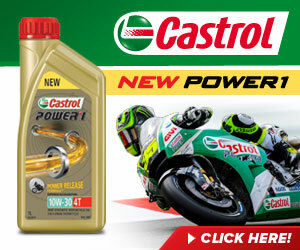 Powerful acceleration boasts acceleration from 0 to 60 mph in under 3.5 seconds. The instant torque provided by the H-D Revelation electric powertrain can produce 100 percent of its rated torque the instant the throttle is twisted, and 100 percent of that torque is always available. 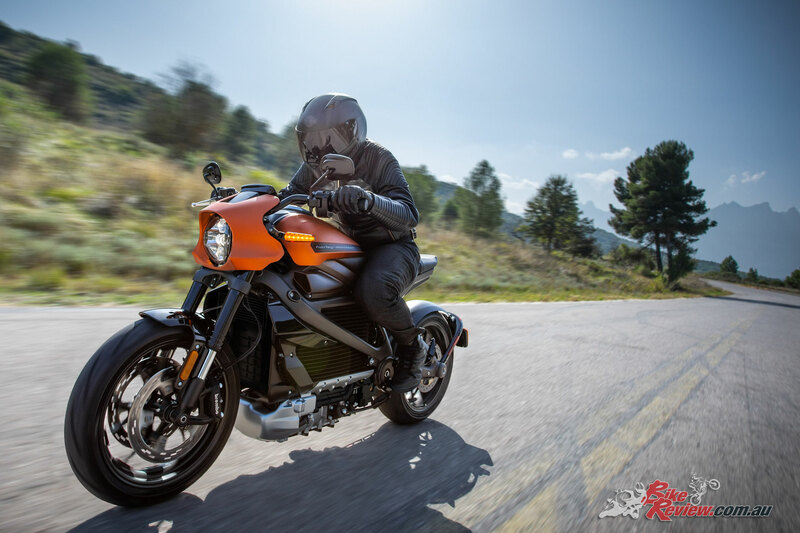 The LiveWire motorcycle is equipped with H-D Connect, which pairs motorcycle riders with their bikes through an LTE-enabled Telematics Control Unit coupled with connectivity and cloud services using the latest version of the Harley-Davidson App. 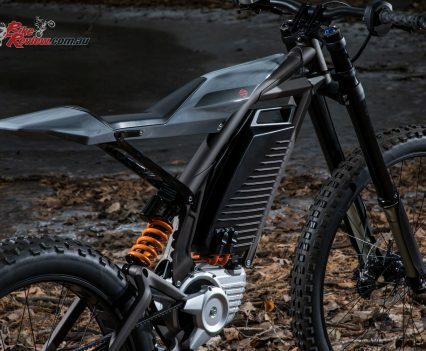 This technology makes the LiveWire motorcycle the first North American mass-market cellular connected electric motorcycle. With H-D Connect, data is collected and transferred to the app to provide information to the rider’s smartphone. Information available through H-D Connect includes battery charge status and available range from any location where sufficient cellular signal is available. 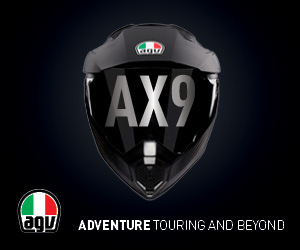 This allows the rider to remotely check the charge status including charge level and time to completion. Riders will be able to locate a charging station with ease thanks to an integrated location finder built into the H-D App. H-D Connect indicates the location of the parked LiveWire motorcycle and alerts can be sent to the rider’s smartphone if the bike is tampered with or moved. GPS-enabled stolen-vehicle tracking provides peace of mind that the motorcycle’s location can be tracked (Requires law enforcement assistance. Available in select markets). Reminders about upcoming vehicle service requirements and other vehicle care notifications will be provided to the rider through the H-D App. In addition, riders will receive automated service reminders. 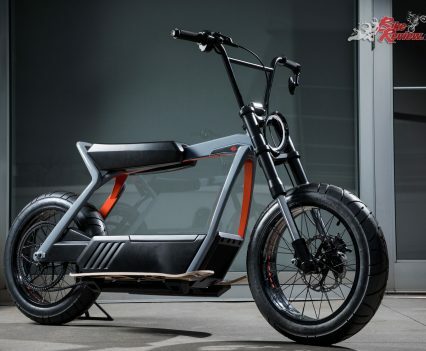 Performance and range are also optimised for the urban street-rider, with the ability to travel an estimated 177km (110 miles) of urban roads on a single charge. 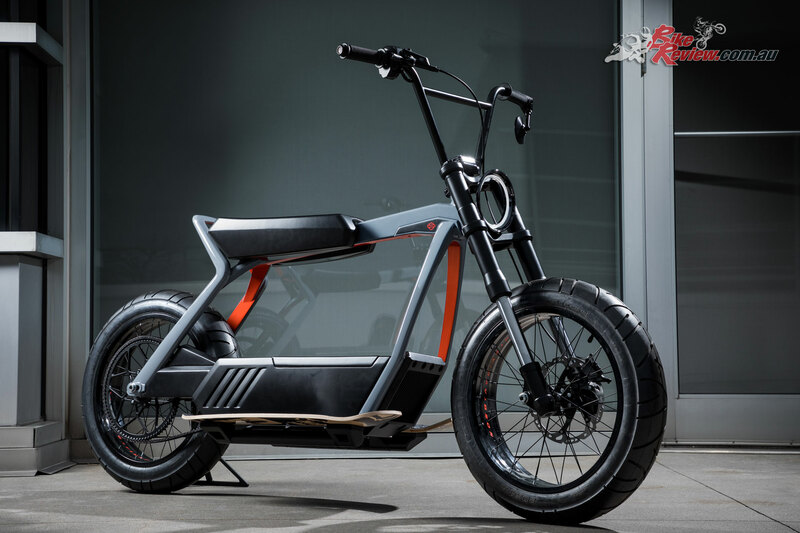 The LiveWire motorcycle chassis is designed to deliver agile handling for confident control on urban streets and a thrilling ride on curving backroads. 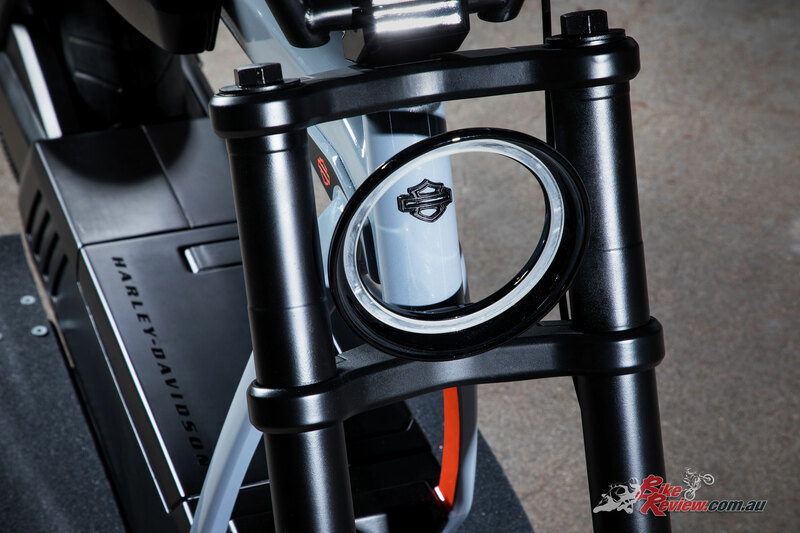 The H-D Revelation powertrain sits low in the motorcycle to lower the center of gravity and help the motorcycle handle well at all speeds and make it easier to control when stopped. 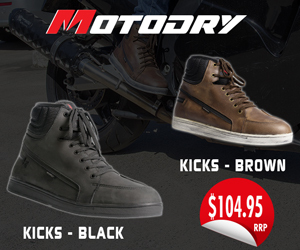 The motorcycle also features premium technology -Electronic Chassis Control is standard and features a cornering-enhanced Anti-lock Braking System and Traction Control. The systems are fully electronic and utilize the latest inertial measurement unit and ABS sensor technology. 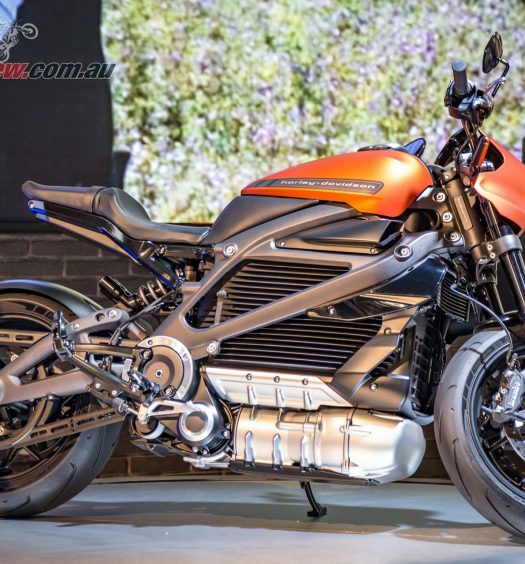 The Livewire also offers a distinctive Harley-Davidson sound, with minimal vibration. 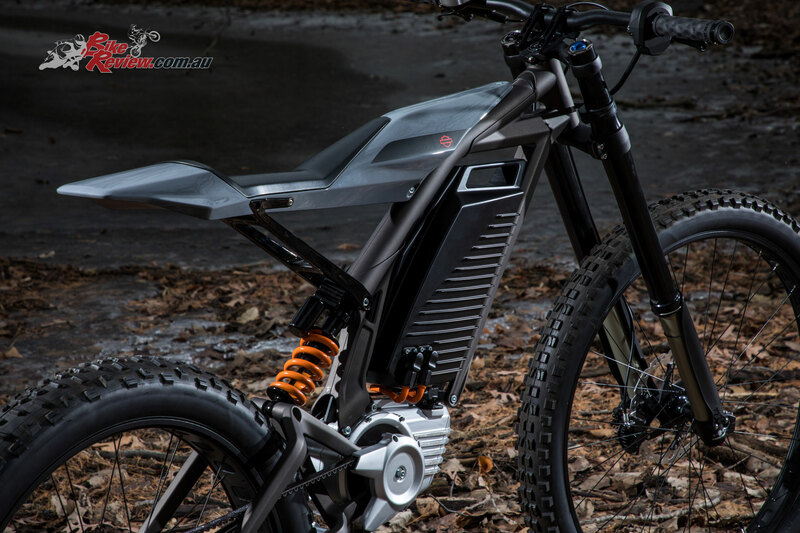 The LiveWire motorcycle features the HD Revelation electric powertrain which produces minimal vibration, heat, and noise, all of which enhance rider comfort. 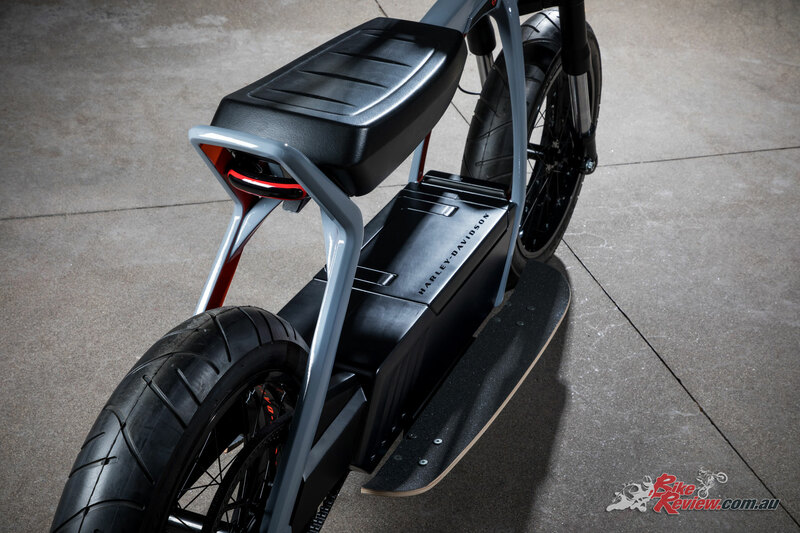 The LiveWire model is designed to produce a new signature Harley-Davidson sound as it accelerates and gains speed; this new futuristic sound represents the smooth, electric power of the LiveWire motorcycle. 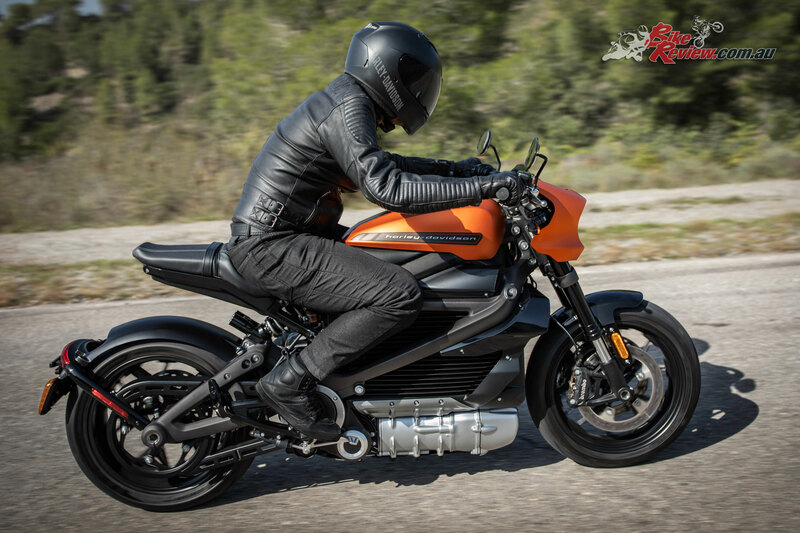 The vision behind the production LiveWire motorcycle began with Project LiveWire, revealed as a prototype in 2014. 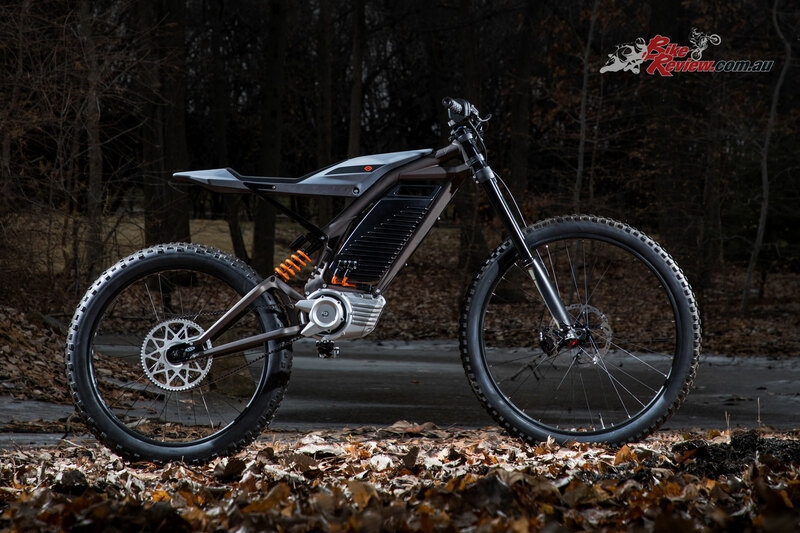 Through a traveling demo program, Project LiveWire gave potential customers the opportunity to provide feedback on what they would want from a true Harley-Davidson electric motorcycle and shape the evolution of the motorcycle in keeping with the Motor Company’s customerled approach. 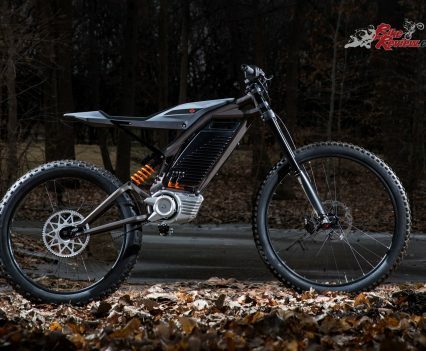 The response was very enthusiastic – and the production LiveWire motorcycle incorporates knowledge gained from the development of the prototypes, feedback from customer demos, further design progress at Harley-Davidson and the latest advanced technology. As part of the push towards a different future, these concepts explore the potential of urban mobility and two-wheeled adoption. Both concepts bring Harley-Davidson’s expertise in expressive two wheeled experiences and push boundaries in design and technology.